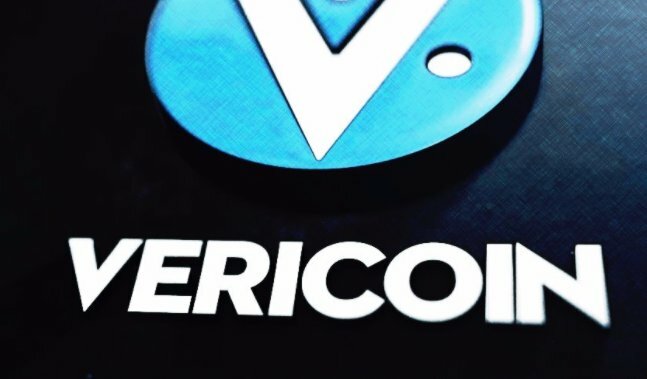 Home » Altcoins » What is VeriCoin Coin (VRC)? The VeriCoin Coin in Numbers – Status 11.11.2017. The VeriCoin Coin is a proof-of-stake-time cryptocurrency with a variable interest rate. With a transaction time of one second, a host of additional features and an easy-to-use desktop wallet, VeriCoin Coin is much faster, more intuitive and more efficient than traditional banking systems or cryptographic currencies. 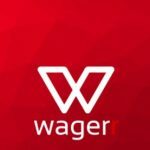 The company has a market capital of US$14,442,506 and daily trading volume of US$444,287. There is currently 30,410,057 VeriCoin Coin in circulation. In coinmarketcap. com’s Mineable Coin Ranking it ranks 200th. To eliminate the main deficiencies in current proof-of-stake models, VeriCoin proposes an extension. This is achieved by introducing a non-linear proofing function. As a result, a network activity level is required that is proportional to the number of coins held and relative to network strength. This promotes active stacking. VeriCoin is a disinflationary currency through the PoST system. Disinflation is a rate of inflation that decreases over time. Most PoS currencies face a saturation problem due to the ever-increasing supply and feed rates. VeriCoin, on the other hand, offers an economical and above all long-term solution to this problem with the disinflationary model. Developers of cryptocurrencies must always seek the balance between mining speed, security and transaction speed for their cryptocurrencies. Other factors such as volatility and decentralization also play an important role. To solve this problem, the developers of VeriCoin have created Verium – a purely digital commodity or vault. It runs independently via its proof-of-work-time protocol and supports VeriCoin blockchain. This improves blockchain scaling, increases transaction speed and enables automatic adjustment to more profitable mining. VeriCoin and Verium are the first dual-block-chain protocol technology to combine a digital currency with a digital “commodity.” Experts and advocates of cryptocurrencies believe this is a groundbreaking technology. Problems of scaling, transaction speed, and security that other digital currencies have could be solved. In concrete terms, the binary chain means that users receive shorter block times and thus faster transaction rates. Miners, on the other hand, receive slower block times, but higher yields for the individual blocks. VeriBit is a new type of service that enables the user to pay with the VeriCoin Wallet wherever Bitcoin is accepted. This automatically opens all existing Bitcoin stores to VeriCoin users. VeriSend is an optional data protection service that is integrated directly into the wallet and masks the transaction data so that it can remain anonymous. VeriSend makes it virtually impossible to track the connection from the sender to the receiver using a ring node system. At the moment there are many additional features under construction. Among other things, the company is working on an extension called Usor. This is an on-chain decentralized nickname system that allows users to assign a unique username to the desired address. The team is also working on the development of an anonymous exchange program between VeriCoin and Verium, called Artis. Stratum, another point on the roadmap, is a Json-based API. 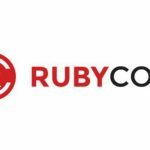 It enables communication between externally distributed applications, Smart Contracts, and other blockchain-based systems. Gemini will significantly increase the usability of VeriCoin by combining the VeriCoin and Verium wallets into one. The development of a mobile wallet should enable users to pay on the go with VeriCoin mobile at any time. You can’t buy it directly for fiat on any exchange. You can choose the best bitcoin exchange for your region and but BTC there, then trade it for VRC on exchanges. Learn here how you can instantly convert altcoins to bitcoin and vice versa.